For many people, buying a home is like a dream come true. Whether you are a first-time home buyer, upgrading or downsizing you want to work with a trusted real estate professional who knows the Okanagan market. 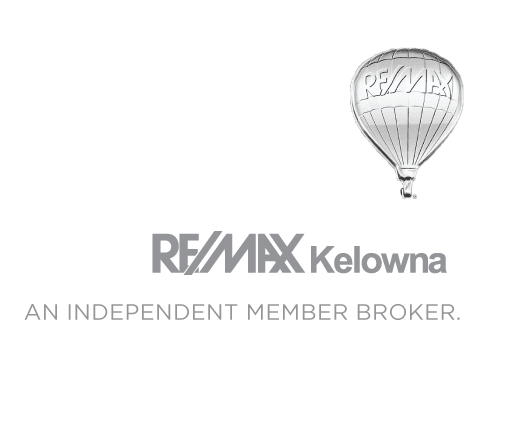 Our Kelowna real estate agents genuinely care about finding you exactly the home you are looking for; we listen to your needs and strive to give you a home buying experience that is second to none! You’ve decided to buy a home, congratulations! Buying a home is one of the biggest financial investments we can make, you want to feel confident that you are working with a trusted professional who has your needs and best interest in mind. There are several steps to purchasing real estate and our knowledgeable agents will take the time to walk you through the process. Before you start shopping for a home it is helpful to know how much you can afford. Evaluate your financial readiness by doing a few simple calculations to evaluate your household expenses, review your current debt (if any) and estimate your budget. It is helpful to get pre-approved for a mortgage before you begin your search. The Canadian Mortgage and Housing Corporation offers several helpful resources for home buyers. Also, working with your bank or a mortgage broker can help you navigate the requirements and get pre-approved for your mortgage. Evaluate your current and future needs, the type of housing, and the location that would be best for you. Make a list of requirements for your new home, then try to break the list down into “needs” and “wants”. Do research on houses and condos for sale that reflect your needs. You will save time by having a firm idea of what your priorities are when it comes to your new home. Sifting through listings can sometimes be a daunting task, that’s why it is beneficial to work with a real estate professional who understands your needs and can show you the properties that are the right fit for you. Even experienced home buyers can become overwhelmed by searching through all the listings on the market. Working with an experienced real estate agent saves you time and energy, because we get to know your needs and wants and will narrow down the available options to those that are best suited to you. Get the genuine service you deserve from knowledgeable real estate professionals you trust. We specialize in buying & selling homes in Kelowna and the Okanagan Valley, including properties at Big White Resort. Fill out the form to be contacted by a qualified realtor today. Why are you looking to invest?